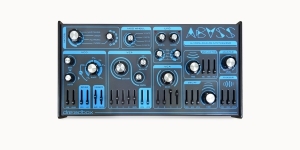 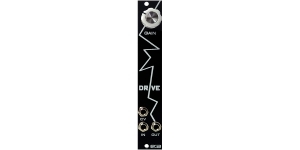 The analog overdrive effect taken from Abyss synthesizer. 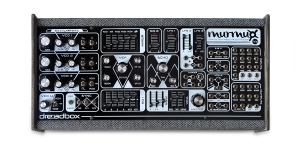 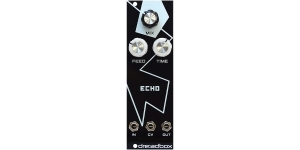 Echo is the delay circuit from Erebus synthesizer. 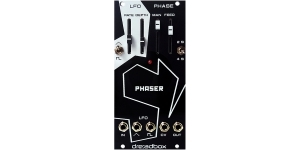 Phaser is taken from the analog synthesizer Abyss.